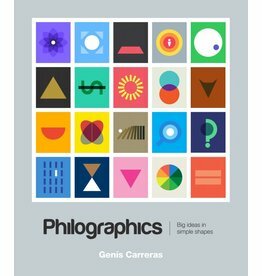 Philographics is a series of beautiful designs that explain big ideas in simple shapes. They are the result of combining the world of philosophy with graphic design. 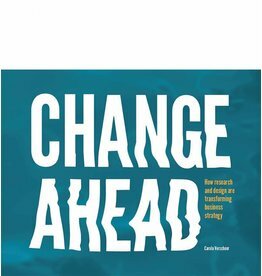 Vision in Product Design strikes a good balance between structuring the process of design while allowing the designers to take a personal position and fully express themselves in producing a product. 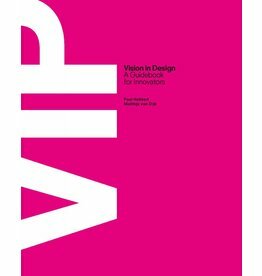 ViP is both a method and a design philosophy. 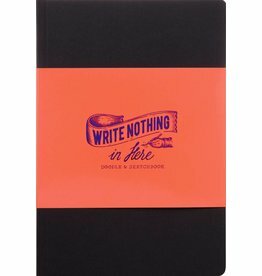 Write Nothing In Here is a fun notebook full of prompts, assignments, facts and quotes. Once you get the hang of it you’ll find out that focusing on nothing really helps to create new ideas.